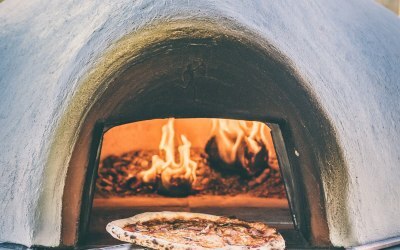 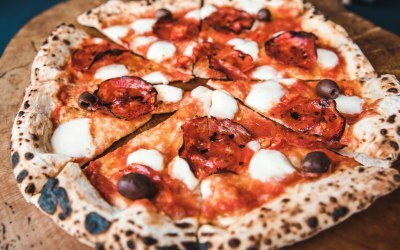 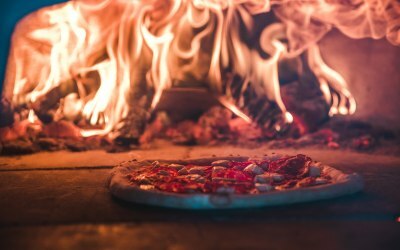 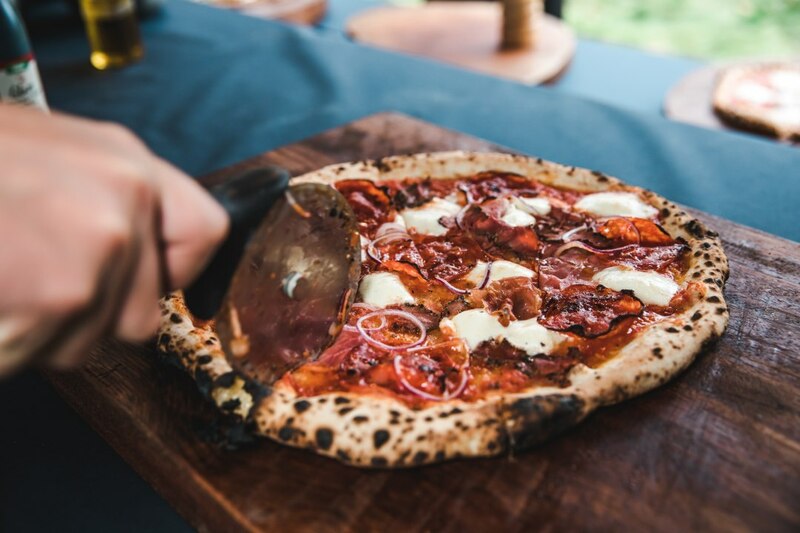 Since 2012 we've been serving up our hand-stretched, wood-fired pizzas across Gloucestershire, Somerset, Bristol and beyond! If you like great tasting pizza then you're in the right place! 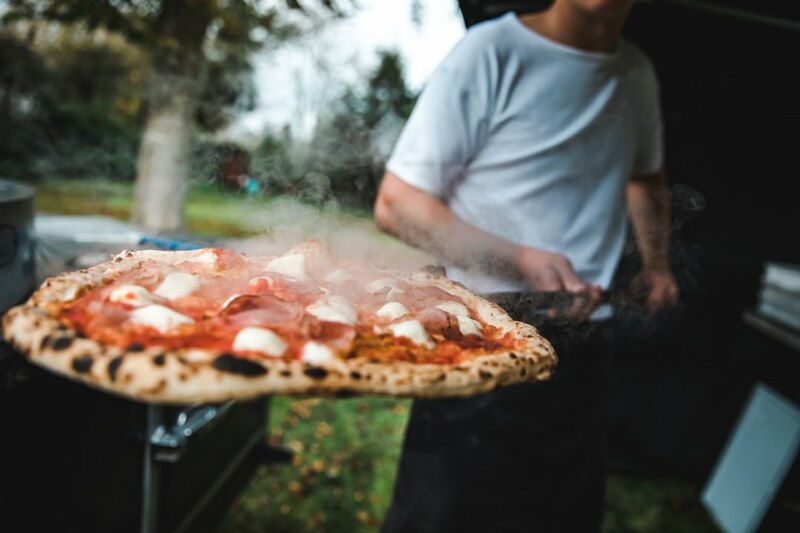 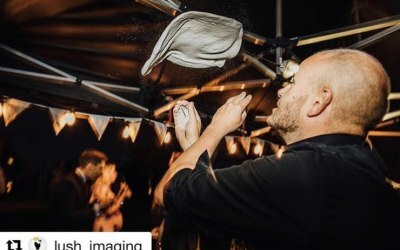 We've been in the mobile pizza business since 2012 and have catered for numerous corporate clients, weddings and private functions all across the UK. 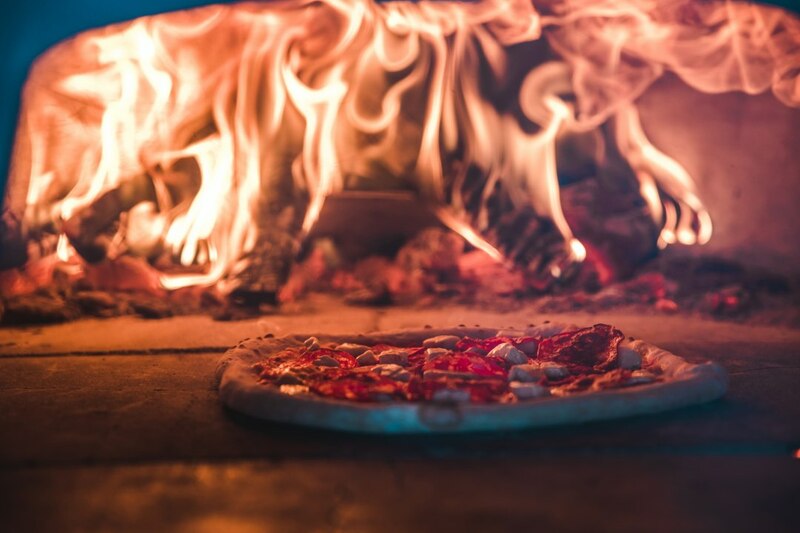 The name might be a little tongue in cheek, but we are very serious when it comes to our pizza! 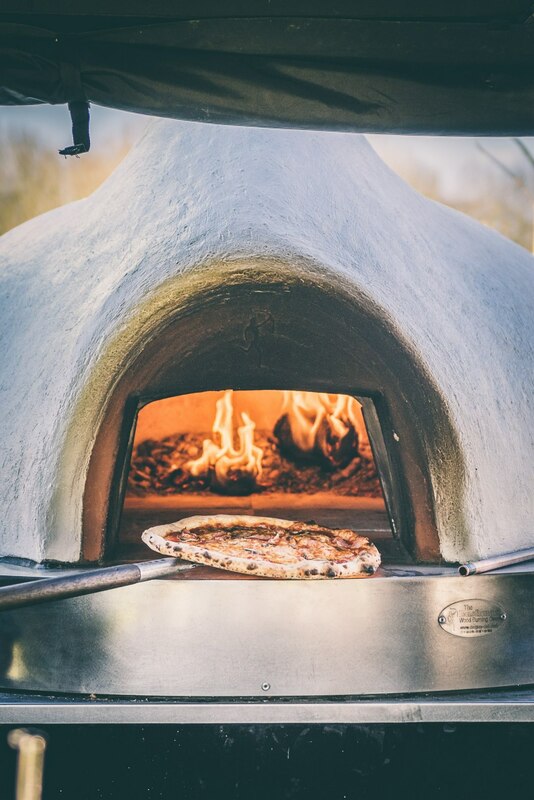 All our dough is made fresh for each event and goes through a slow rise to create more complex texture and flavour. 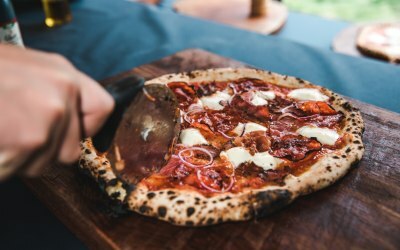 Expect a crust with a delicate crunch, a light pillow soft interior and a pleasing addictive chew! We like to keep things simple when in comes to our toppings. 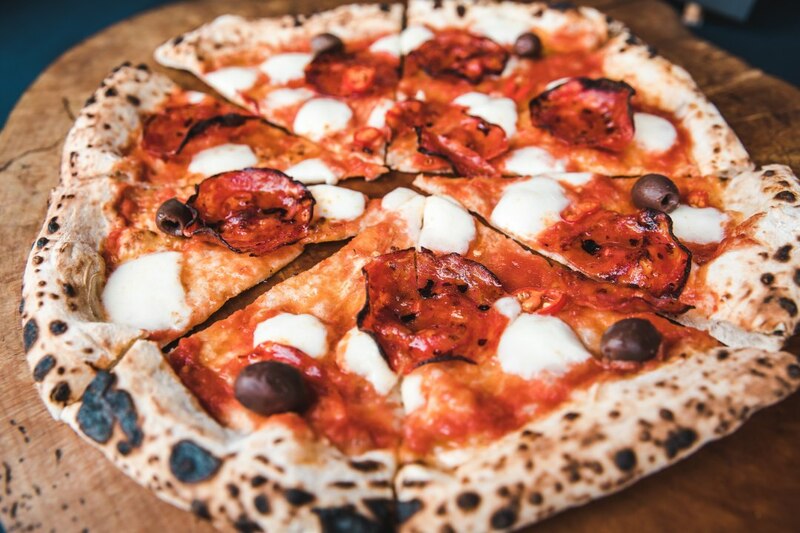 We use only the best Italian San Marzano tomatoes for our sauce and creamy fior de latte mozzarella. 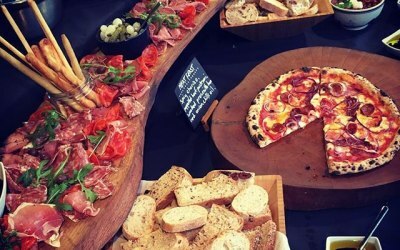 We then like to showcase some great produce from our network of local suppliers, such as the Bath Pig chorizo or Holy Smoked cheese made with milk from cows grazed in the region. 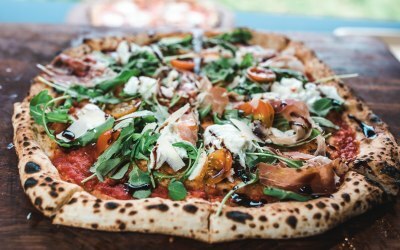 Feel free to check out our Facebook page where you will also find reviews from the many customers we've catered for over the years. 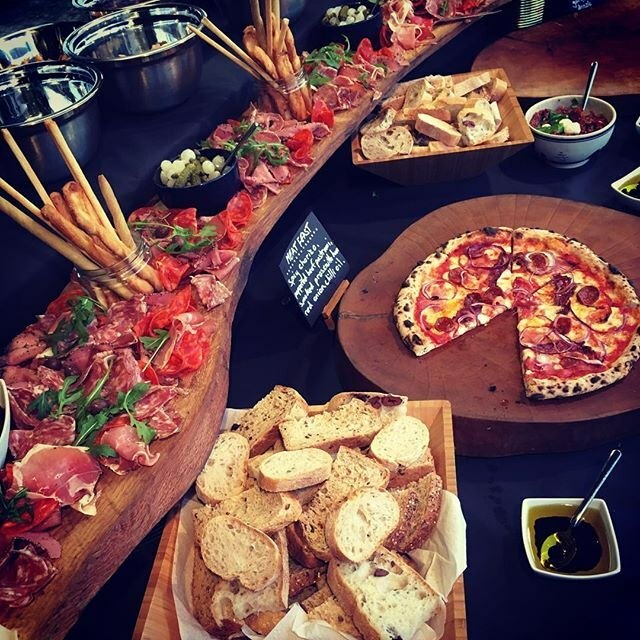 We specialise in personal catering for events such as weddings, milestone birthdays, private parties. 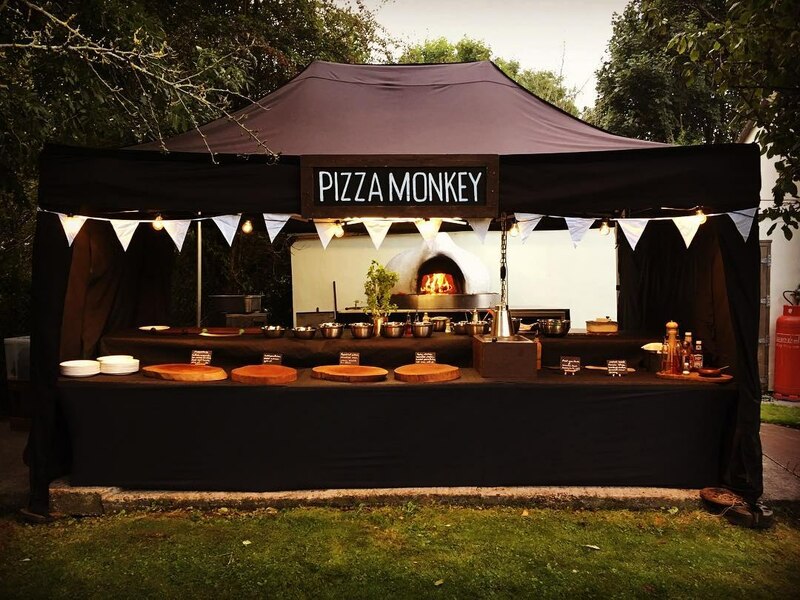 We also cater for corporate clients for events such as staff Summer festivals, product launches or grand openings and can serve up to 500 people. 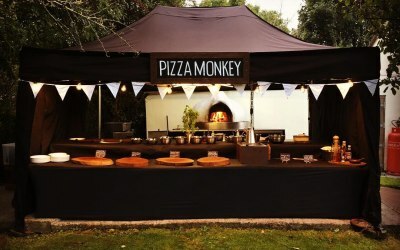 Get quotes from Pizza Monkey and others within hours.